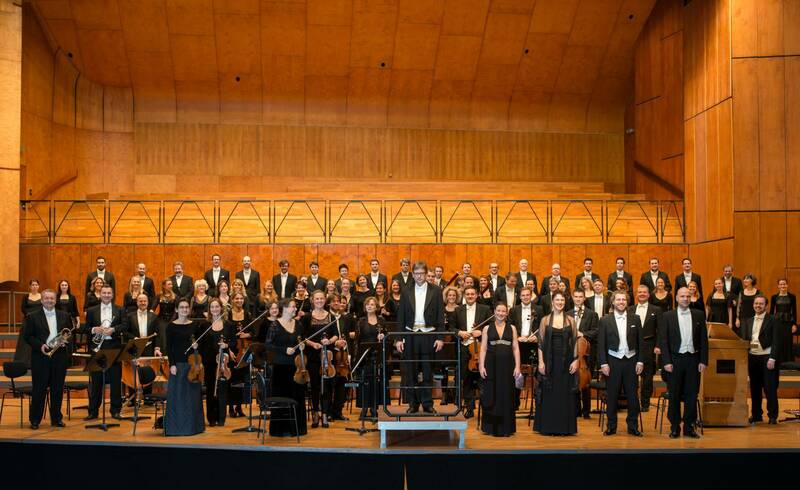 The Gächinger Kantorei and the Bach-Collegium Stuttgart have been under the artistic directorship of Hans-Christoph Rademann, the new Director of the Internationale Bachakademie Stuttgart, since August 2013. Administered by the Bachakademie, the ensembles make an important contribution to a wide range of concerts and guest performances, radio and CD recordings. At the heart of the ensembles’ work is their participation in the MUSIKFESTUTTGART in many different ways, and a major concert series of oratorio programmes ranging from Schütz to contemporary commissioned works. 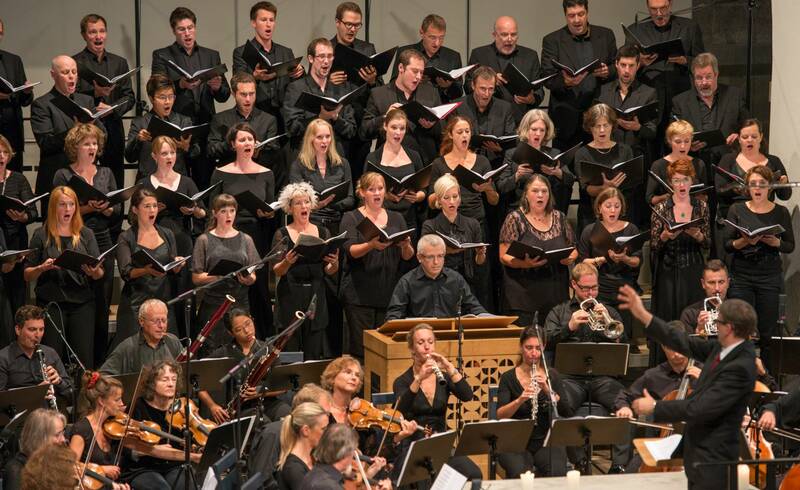 A particular focus since their inception has been the interpretation of the vocal works of Johann Sebastian Bach. Highlights of the 2014-15 season feature guest performances (including playing at the Berlin Philharmonie), a major tour of South America, and the Gächinger Kantorei’s collaboration with the Freiburg Baroque Orchestra, including a new recording of Bach’s Mass in B minor. The Gächinger Kantorei Stuttgart was founded in 1954 by Helmuth Rilling and is named after a small village in the Swabian Mountains in southern Germany. 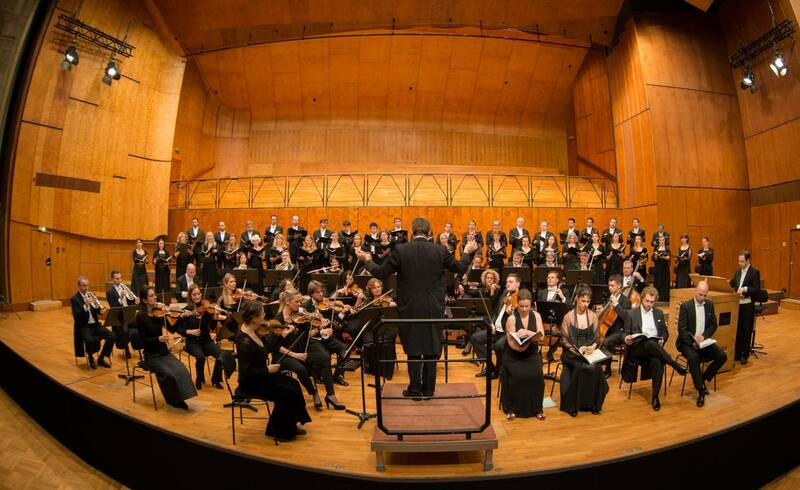 For several decades it has been regarded as one of the most outstanding concert choirs in the world. 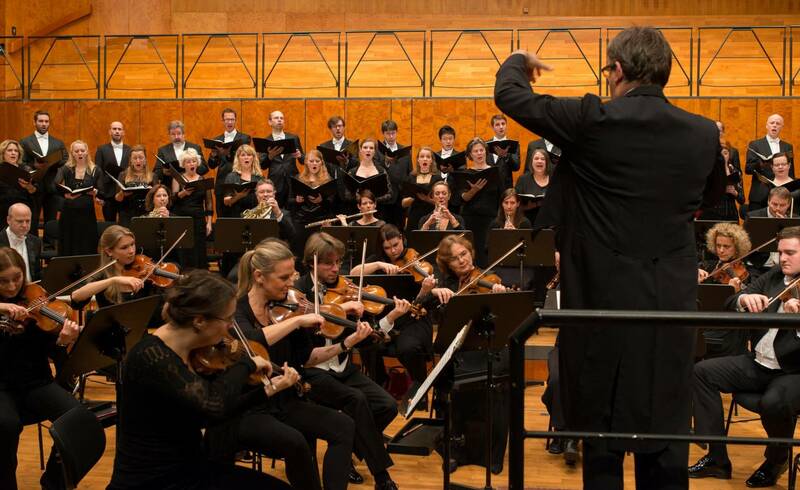 As well as regular performances with its partner ensemble the Bach Collegium Stuttgart, the group works a great deal with orchestras including the Vienna Philharmonic, New York Philharmonic and Israel Philharmonic. The choir enjoys a particularly close partnership with the Radio Symphony Orchestra Stuttgart of SWR. 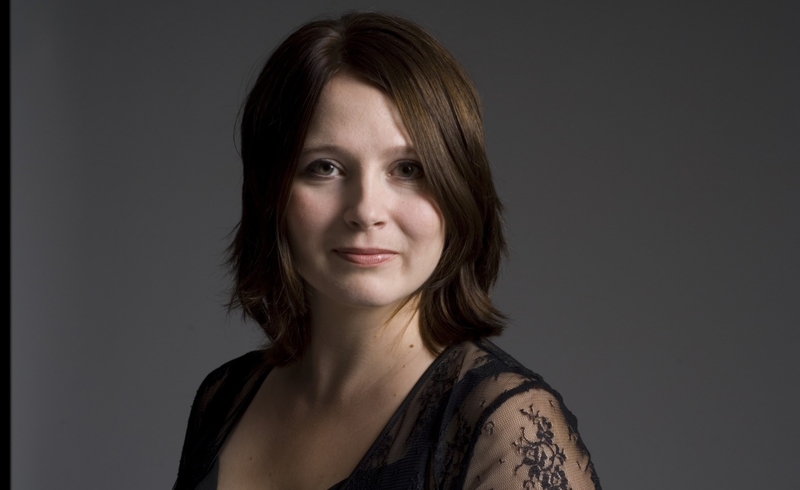 Guest conductors such as Masaaki Suzuki, Krzysztof Penderecki and Sir Roger Norrington regularly work with the choir. 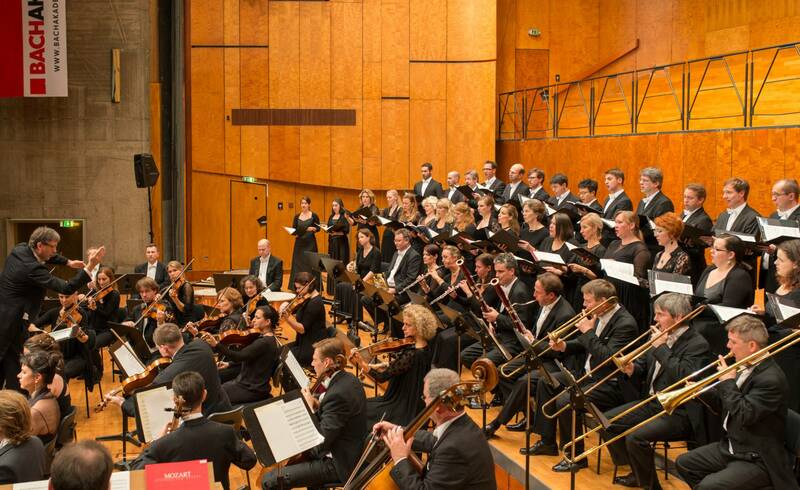 With the Bach Collegium Stuttgart (founded as instrumental partner to the choir in 1965) a musical ensemble has developed playing on modern instruments. It has made its name performing both Baroque music in a historically-informed style as well as the oratorio repertoire of our time. 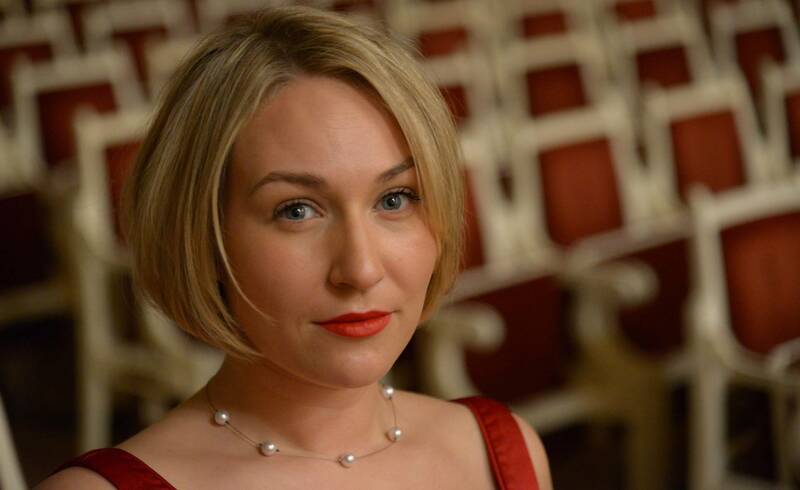 Teachers from the Bach Collegium have had a considerable influence in courses initiated by the Bachakademie which offer further training for highly talented ensemble musicians. Guest tours have taken both ensembles to China, Latin America and to the major festivals in Salzburg, Lucerne, Prague, New York, Paris, London, Vienna and Seoul. Hundreds of CD recordings encompass the complete vocal works of Bach, and a wide variety of oratorios ranging from the 18th century to numerous premieres, including works by Penderecki, Pärt and Rihm. (b. 1965) studied choral and orchestral conducting at the Musikhochschule Dresden. Whilst still a student he founded the Dresdner Kammerchor which he continues to conduct. He was Musical Director of the Singakademie Dresden until 1999. From 1999 to 2004 he was Chief Conductor of the Norddeutscher Rundfunk Chorus. He has guest conducted other leading choirs and orchestras including Collegium Vocale Gent, the Freiburg Baroque Orchestra and Akademie für Alte Musik Berlin. One of his specialisms is early music, in particular exploring the long-forgotten riches of Dresden and Saxony’s musical heritage. In the area of new music his interest lies in constantly exploring new perspectives to further develop composing for voices. Numerous (first) recordings with works by composers such as Ernst Krenek and Wolfgang Rihm reflect Rademann’s close involvement with contemporary music. Hans-Christoph Rademann has been Chief Conductor of the RIAS Kammerchor since 2007, Artistic Director of the Erzgebirge Music Festival since 2010 and Academy Director of the Internationale Bachakademie Stuttgart since June 2013. He is also Professor of Choral Conducting at the Hochschule für Musik “Carl Maria von Weber” in Dresden. He received numerous awards for his work including the Saxon Constitutional Medal (2008), the Johann Walter Medal of the Saxon Music Council and the Art Prize of the City of Dresden (2014). His recordings have won the German Record Critics’ Award several times (most recently in 2014) as well as the Classics Today Prize 10/10 and the Best Baroque Vocal Award (2014) for performing Carl Philipp Emanuel Bach’s Magnificat.